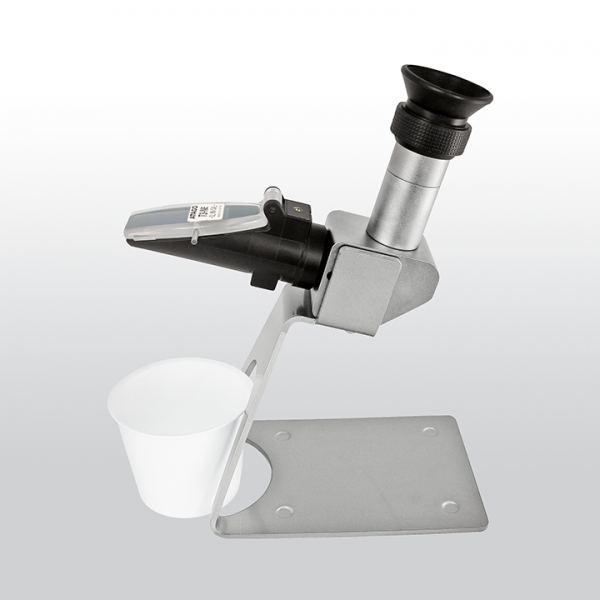 This is a desktop clinical refractometer that allows hands-free operations. It has 3 scales: serum protein, urine specific gravity, and refractive index. Designed for ease of use and simplicity, the stand has a space for a receptacle, and the daylight plate has a handle for opening/closing. Related links to "ATAGO T3-NE"